Jodrell Bank was one of the first great radio observatories. For me, at least, just to encounter the name evokes a sense of wonder. And so, I was sad to learn that the man behind Jodrell Bank, "British astronomer Bernard Lovell dies at 98." 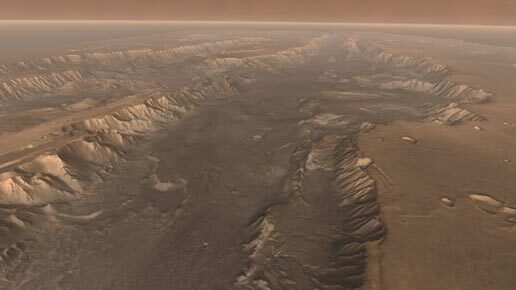 But there's more wonder to be had, as "Scientists Discover Tectonic Plates on Mars." Plate tectonics are crucial to keeping Earth a living planet. We need the crust stirred up so that critical substances don't get locked away from, well, life. Meanwhile, the tale of the leak of the parties behind the Stuxnet worm (that targeted Iran's uranium-enrichment program) has become more tangled. See: "Stuxnet: Leaks or Lies?" As for a computer-security lapse that -- in a more mundane way -- might affect many of us, "Hotel Lock Firm's Security Fix Requires Hardware Changes For Millions Of Keycard Locks." Because how quickly will hotels make changes to millions of locks? As post-tsunami, post-Fukushima Japan moves toward writing off nuclear power (over many years, to be sure), here's yet another view of why that is an over-reaction. See "The Panic Over Fukushima."